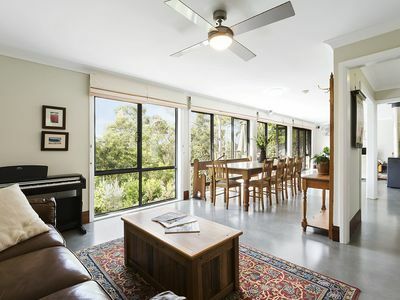 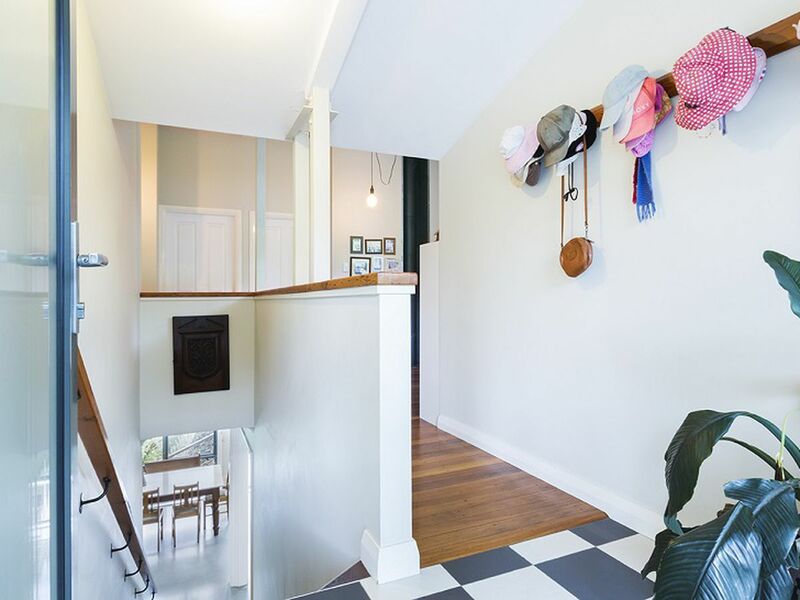 Located in a sought-after pocket of Winmalee within walking distance to shops, public transport, parks and schools, this magnificent architecturally designed residence is a rare find. 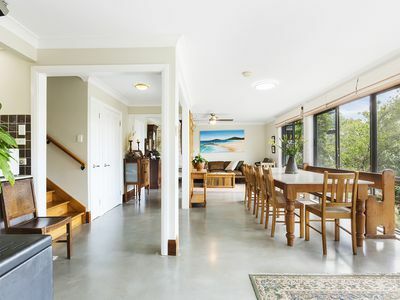 Boasting unique finishes throughout, eco-friendly and solar passive features, great natural light, family friendly functions and beautiful northerly views from all living areas and bedrooms. 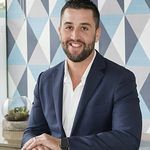 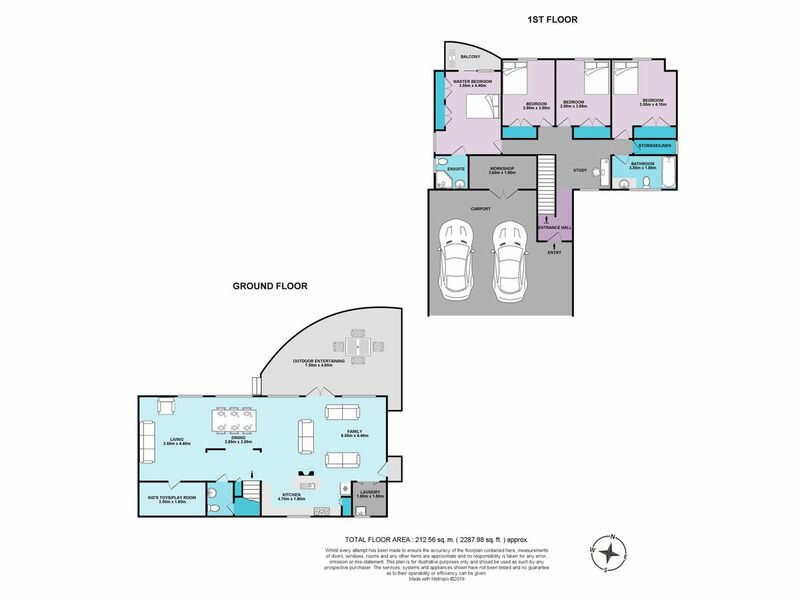 This home truly is an opportunity that you do not want to miss out on. All four bedrooms are located on the first floor and are large in size with each containing built-in wardrobes and double height curved ceilings with ceiling fans. 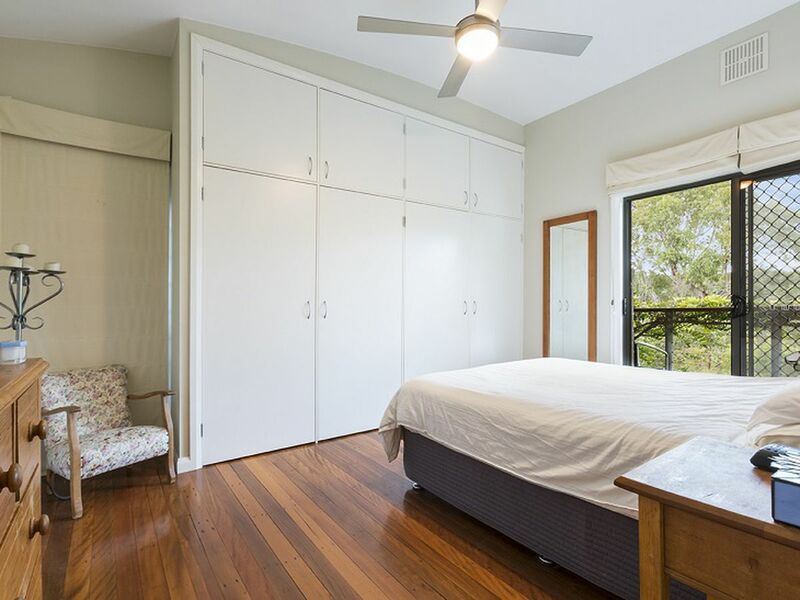 The master bedroom features its own en-suite bathroom and private ‘Juliette’ balcony. 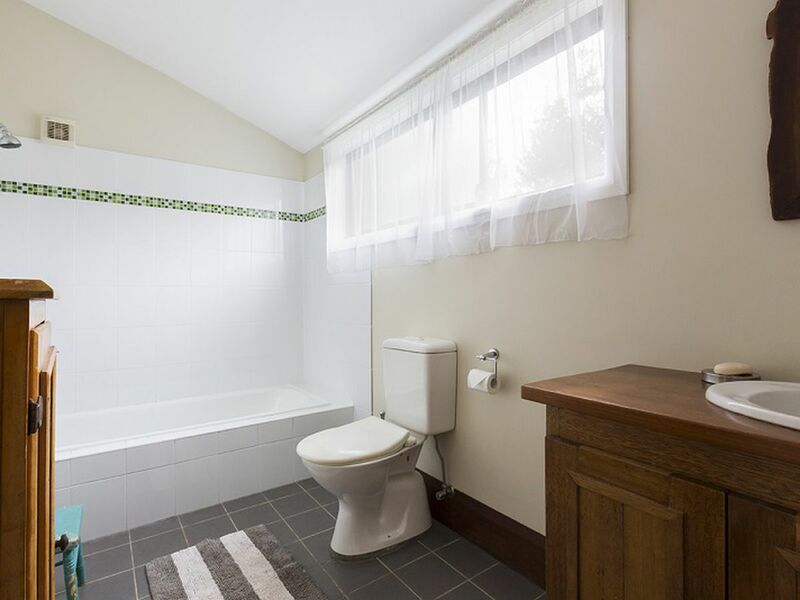 The three other oversized bedrooms are all serviced by the main family bathroom with combined shower/bath. There is also an additional separate toilet located on the lower level. 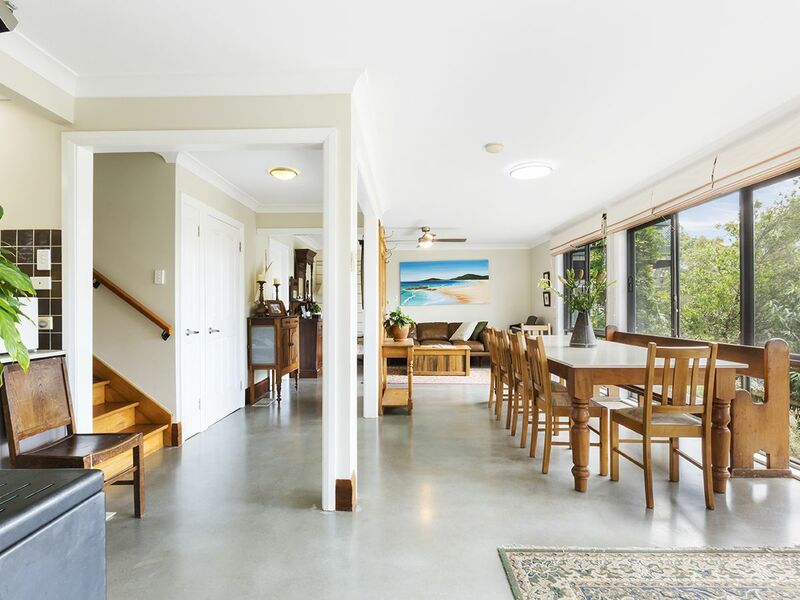 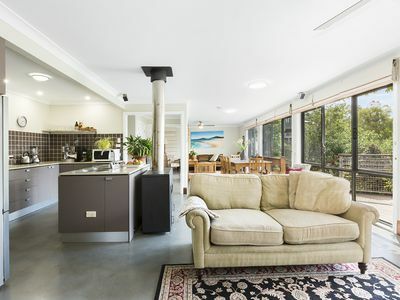 The spacious open plan lounge, dining and family room spans across the lower level creating a wonderful sense of space and charm with polished concrete flooring, large open windows and a Jet Master open fireplace. 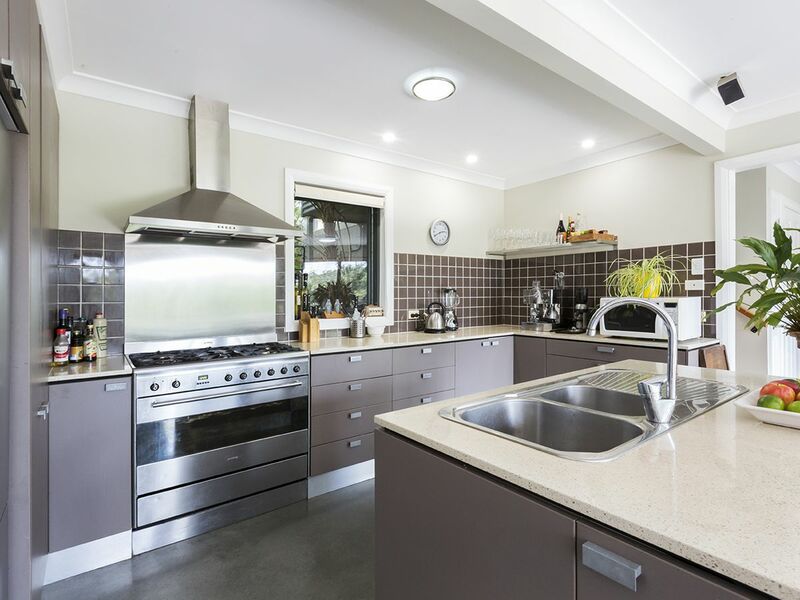 The large modern kitchen is centered in the heart of the home and features Caesar stone bench tops, island bench, dish drawers, 900mm electric oven and gas cooktop. 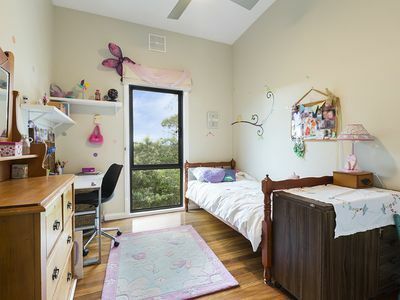 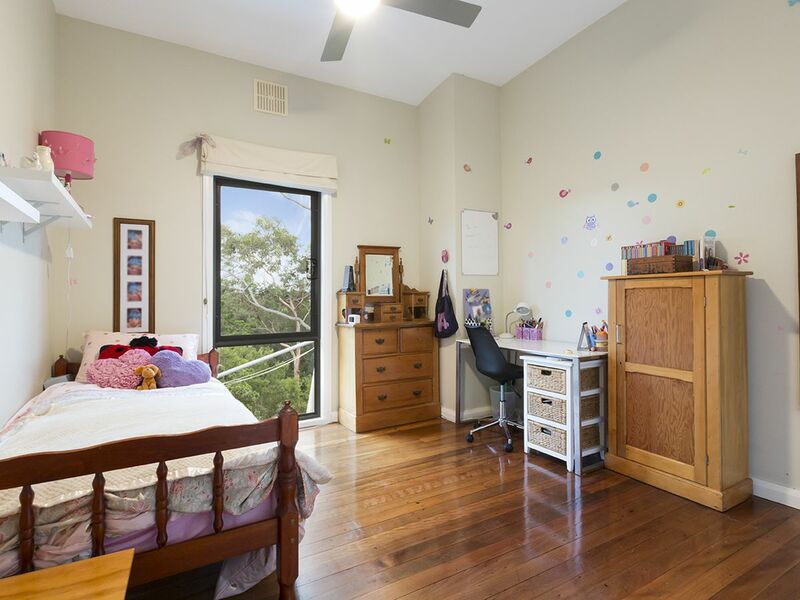 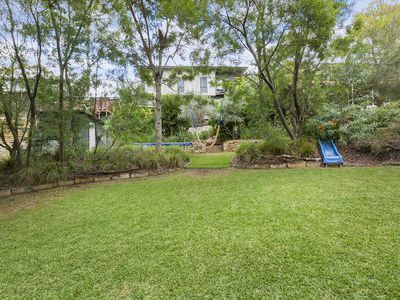 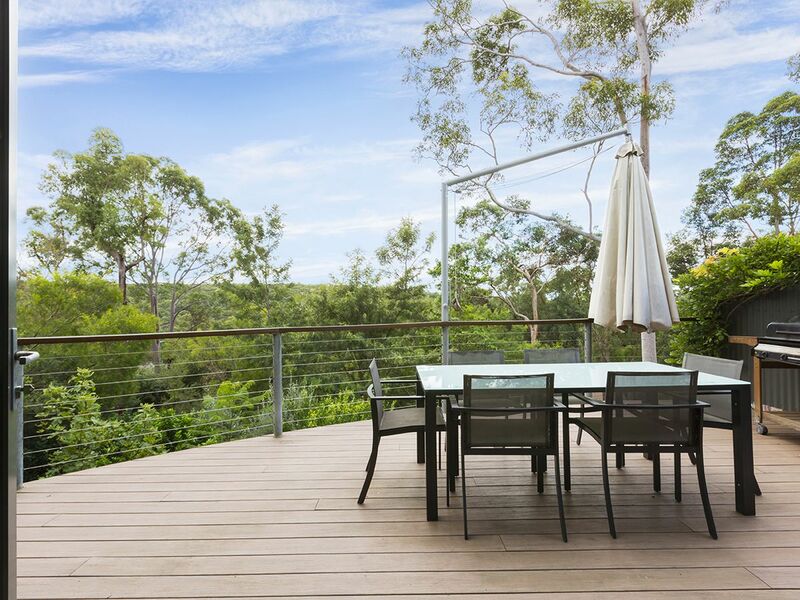 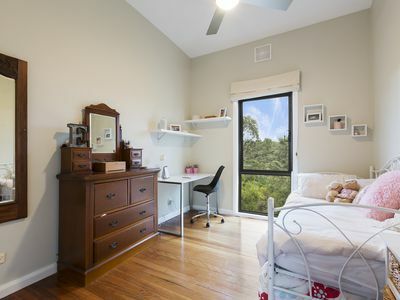 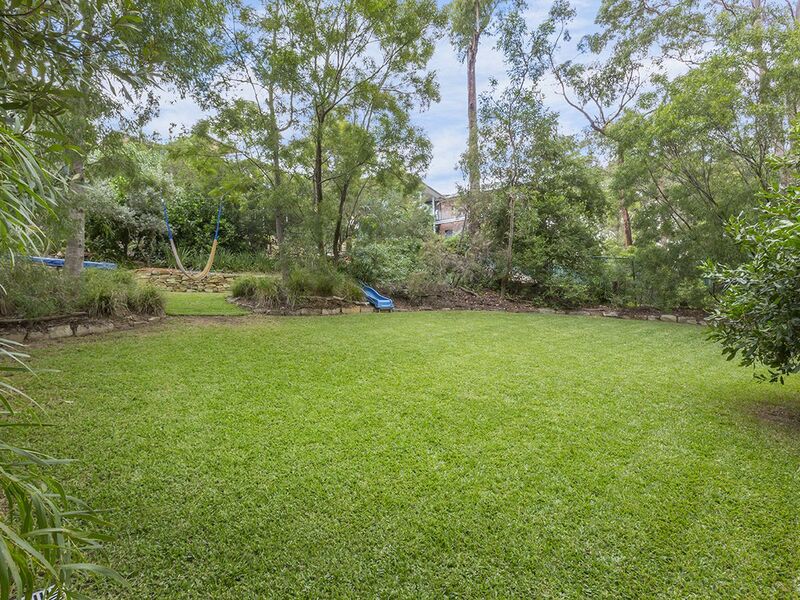 Stepping outside onto the large outdoor entertaining area overlooking the beautiful valley views, watch the kids run and play in the fully fenced and landscaped grounds and gardens. 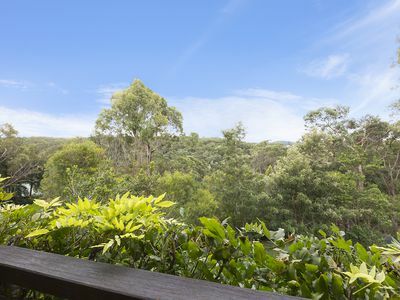 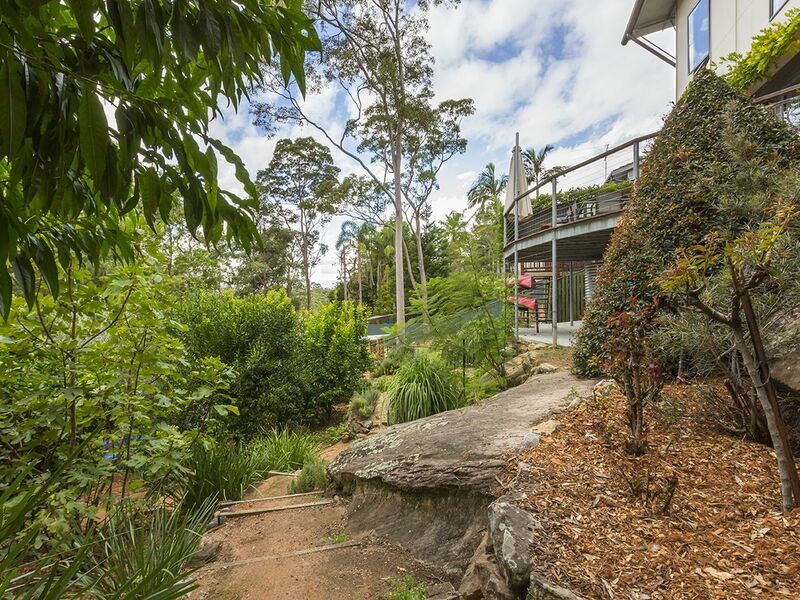 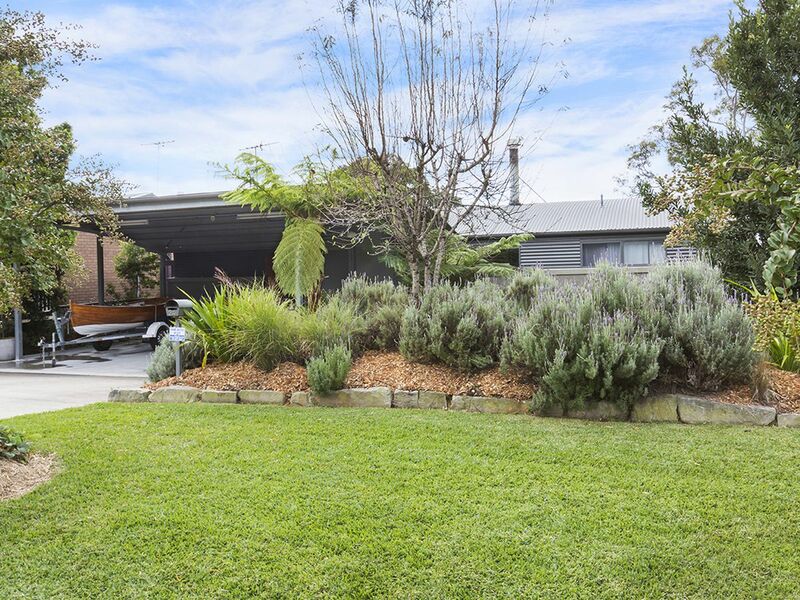 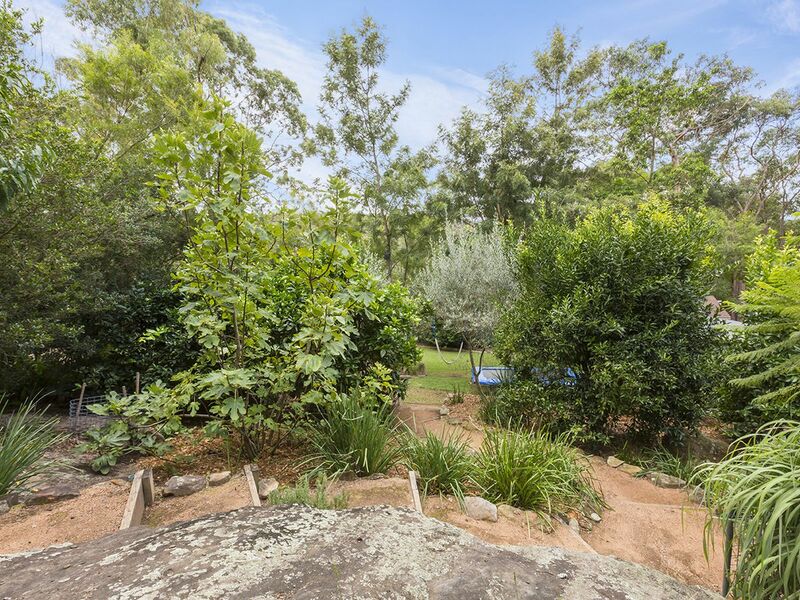 Numerous native and fruit trees surround as well as a veggie patch, chicken coop, large garden shed, sandstone retaining walls, additional storage options, 23,000L water tanks, solar panels and firefighting system. Eco friendly and solar passive this home has been specifically designed to ensure very low energy and water bills. Please contact Lister & Cole Estate Agents for further details on this charming and modern family home.